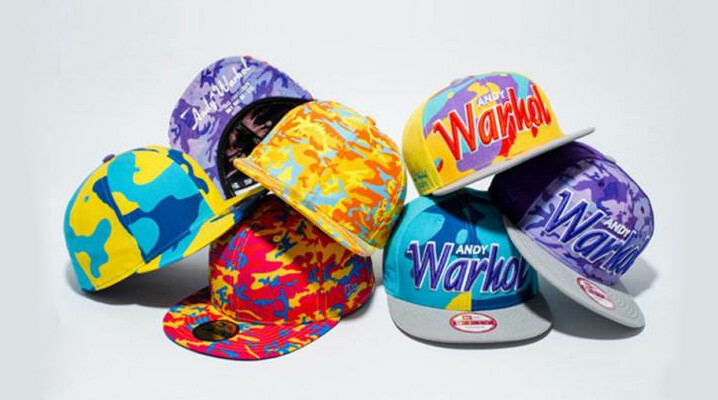 Straight outta something the fresh prince of bel-air would rock, these andy warhol new eras are sick! 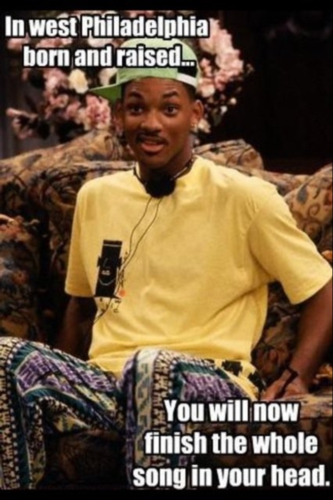 Releasing them this summer with all the other flagrant floral patterns makes perfect sense. Although these things are loud and bright, this is one of those new eras you see some dude rocking and figure it ain’t too bad. These fitteds are dropping later this year so keep your eyes peeled.